T3 magazine has been given the ultimate makeover. Our relaunch issue is on sale today and to celebrate we gave you the chance to win some cool tech prizes. Here's what we gave away! 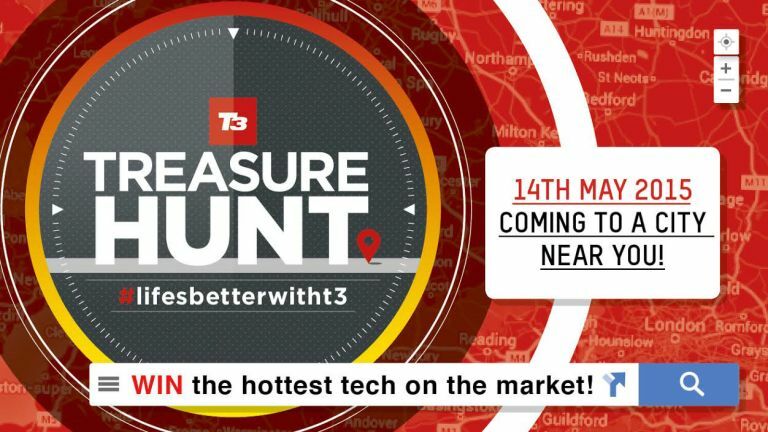 We sent five of the finest members of the T3 team to five different cities across the UK to give away some excellent tech. Here's who won what.